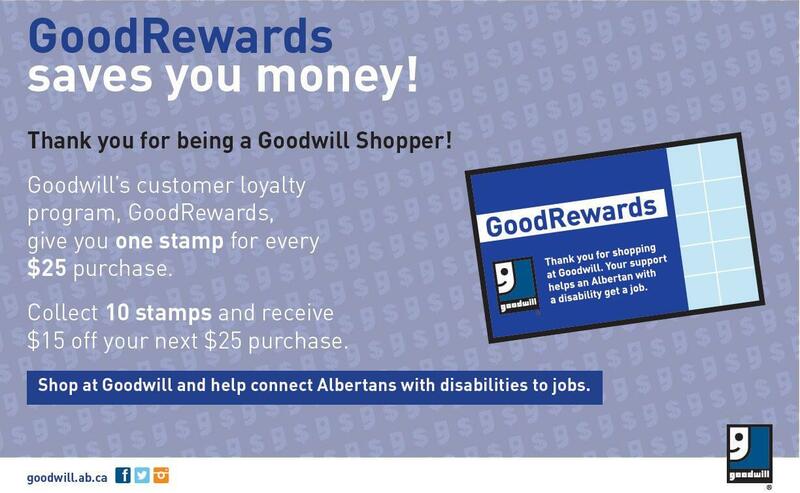 Goodwill Industries of Alberta is a local non-profit and social enterprise, strengthening communities and making a positive impact across Alberta. Goodwill is a social enterprise providing individuals with disabilities the opportunity to enhance their lives through meaningful employment. It all begins with a donation. The success of Goodwill’s retail operations and our capacity to strengthen the communities around us revolve around the generosity of people in those communities choosing to donate to Goodwill. 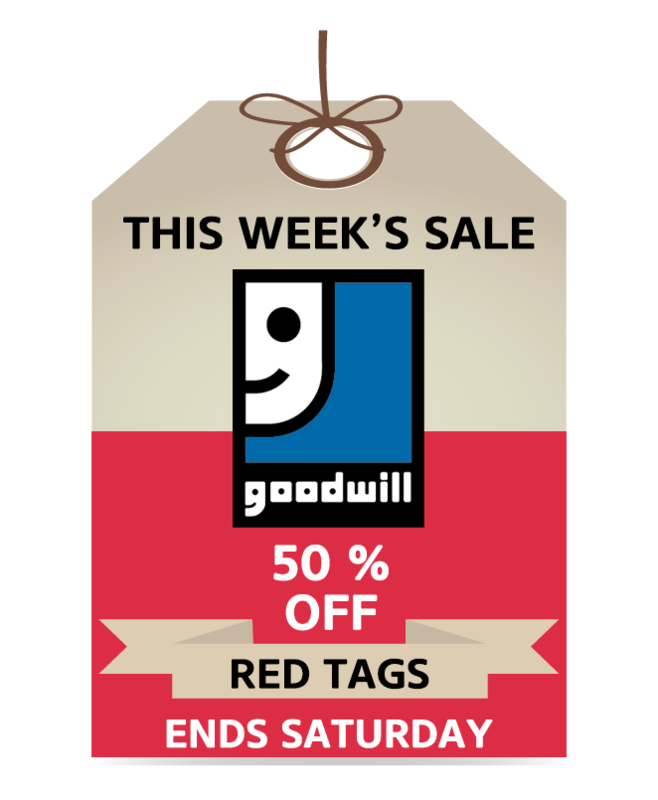 Items donated to Goodwill are sold through Goodwill thrift retail stores, giving the community the opportunity to obtain quality items at a great value. Our Commercial Services division offers centre-based employment providing a structured and accommodating work environment for individuals with mental health challenges. Commercial Services provides outsourcing and assembly services to businesses in Alberta. The Path to Employment program provides employment coaching, job search, and training to individuals with intellectual and developmental disabilities. We recycle donated goods that our thrift shoppers choose not to buy into cleaning cloths and other reusable materials through our post-retail operations. We believe our mission is who we are, our vision is what steers us and our values are what make it possible. At Goodwill our values drive everything we do. They are an integral part of our organization. To make a difference together, with dignity and joy. Goodwill will be recognized for excellence in community leadership, partnerships and the provision of employment opportunities for individuals with disabilities.